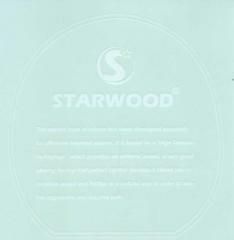 1.Rubber can be firmly pasted therefore with the character of stickiness. sticking level continues further for a long time. 1. Go A detergent special of Mu cleans the surface of rubber. in protecting the slow paper. 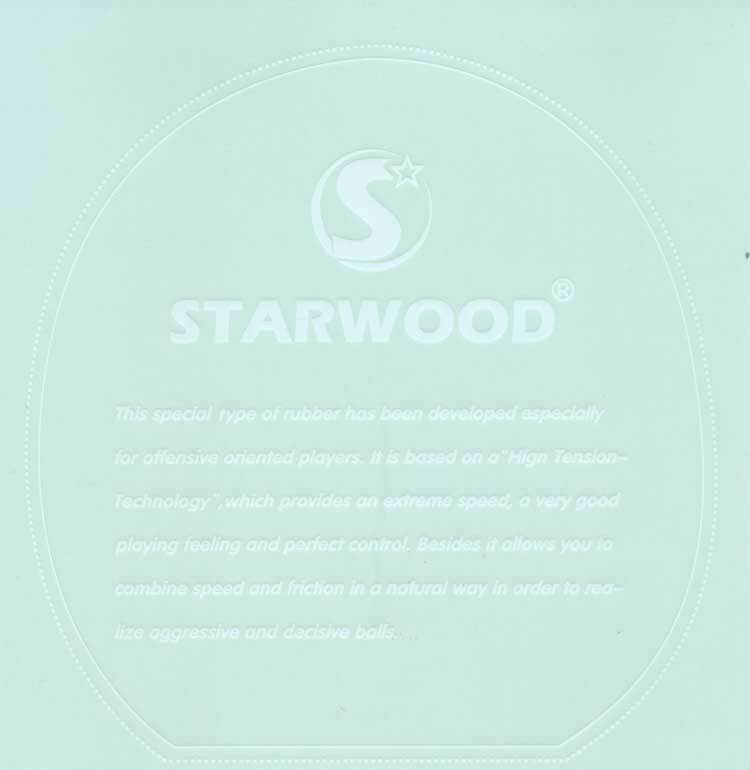 3.【The film of ..turning.. with inferior rubber is protected 】 after the vicinity of rubber of the handle is grasped slowly puts, and doesn't allow it to enter air. than the area of rubber, and being use it next time, it is more convenient. 5.Please 【The film of ..turning.. with inferior rubber is protected 】 must paste by 【Film is protected ..rubber inferior.. ..turning.. 】 when it tears up doing the ball game with a racket, protect paper, and give protection to me.